Last week I returned home from a wonderful trip to Sandals Royal Bahamian in the Bahamas. 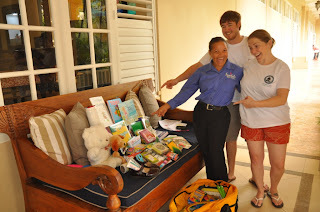 Even though it was for vacation, I can never turn down helping out a good cause, so when I was told of a special program that the Sandals Foundation had partnered up with, I was eager to participate. 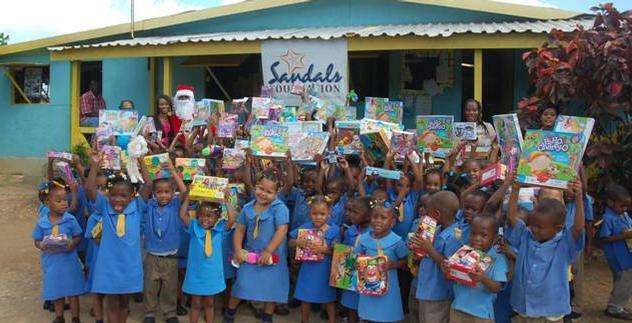 For those who don't already know, the Sandals Foundation is a charitable organization founded by the owners of Sandals Resorts International as a way to give back to the communities of the Caribbean. 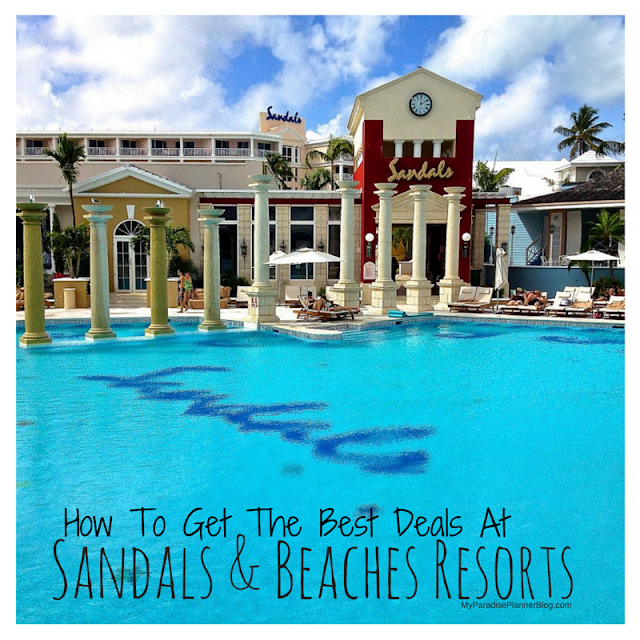 Sandals Resorts are owned and operated by people who were born and raised on the same islands that their resorts are located. They know firsthand the struggles and burdens of many of their neighbors with which proper education and good healthcare are hard to come by. 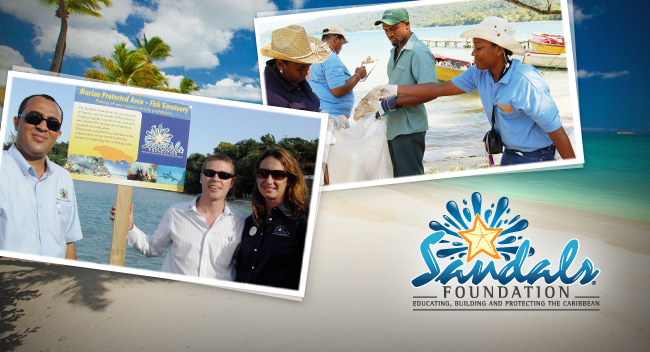 Since opening the Sandals Foundation, the Sandals employees and their resort guests have made a difference in the lives of thousands who live throughout the Caribbean and many guests don't even realize they are able to contribute to this cause. For those couples planning a destination wedding or honeymoon to a Sandals or Beaches Resorts property, if you'd love to have your big day be a part of something special then this is a perfect opportunity. 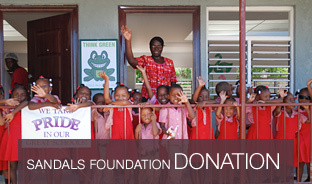 The Sandals Foundation allows you to list donations on your Sandals honeymoon registry so your wedding guests can make a donation. Or, if you're having a destination wedding, consider having each guest bring items to donate in lieu of wedding gifts. If you love to volunteer at home, then you may want to consider volunteering on vacation. 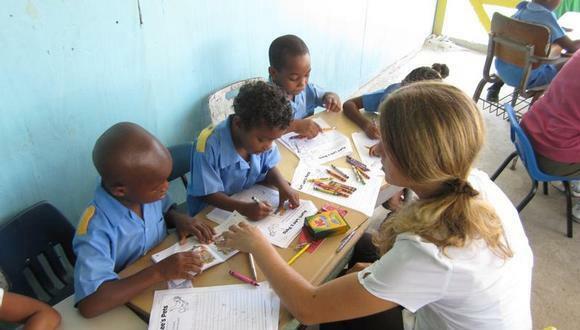 It doesn't take more than a few hours of your time but you can now book a tour to visit a local school on the island you are visiting through the Sandals' tour company Island Routes. While there, you can meet the children who are being helped by the Sandals Foundation and interact with them in their classroom. The Sandals Foundation are partnered up with the Pack For A Purpose organization, which allows guests to visit PackForAPurpose.org, and get a full list of school supplies that are needed on the islands they are traveling to. With that list they're able to go out and purchase up to 5lbs of supplies to pack in their suitcases and give to the resort. From there it will be picked up and delivered to the local participating school. 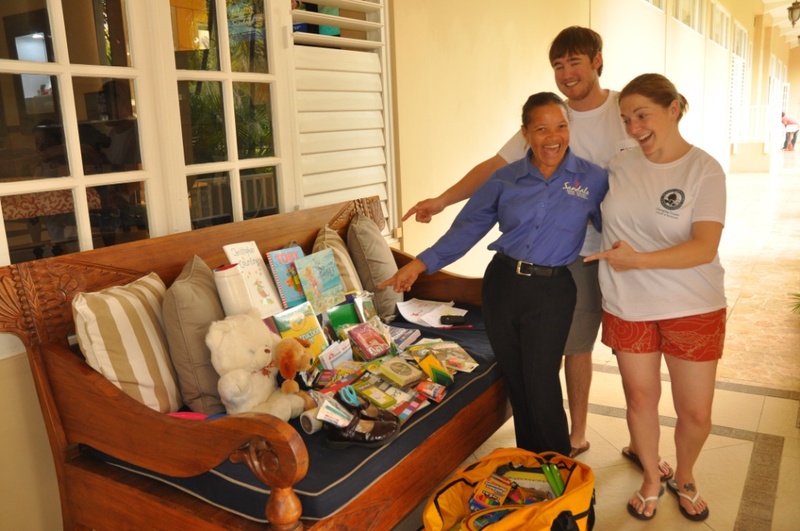 If you prefer not to make donations on your own, you can always help out by booking a Sandals or Beaches vacation with a travel agent who does participate with the Sandals Foundation. That agent will make a donation for every booking they receive, meaning your booking contributes to the money they donate each year. Even if you plan to donate through various other options mentioned above, working with a travel agent or agency that supports the foundation is a sure way to maximize the donations received. Maybe you have a charity or organization that is near and dear to your heart that you'd rather donate to instead? Talk to your travel agent about the Sandals Gives Back Fundraiser. 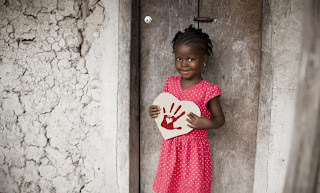 It allows you, the client, to pick the organization you wish to donate to and your agent will give up to $100 of their own commission from bookings earned during a certain time frame, with opportunities for Sandals to match the donations. 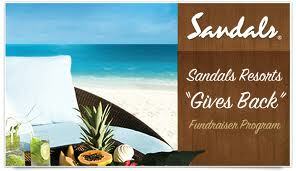 Reach out to your Sandals Specialist and get involved.